Comments: Negligible wear to back of d-j. 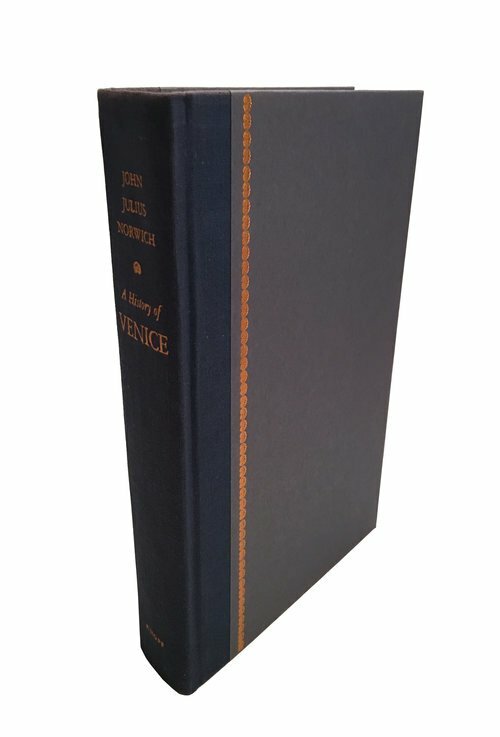 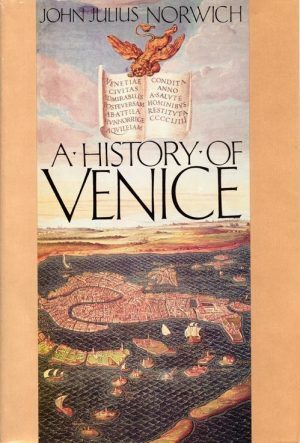 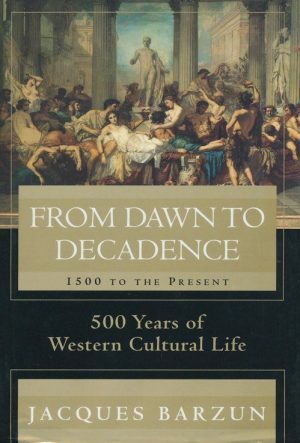 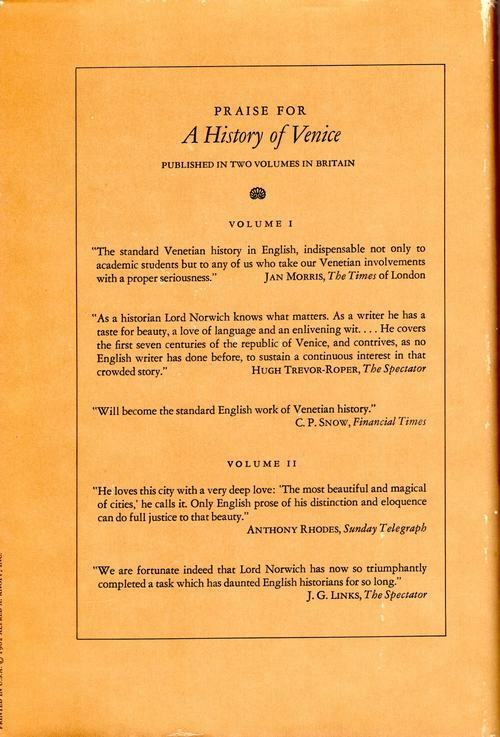 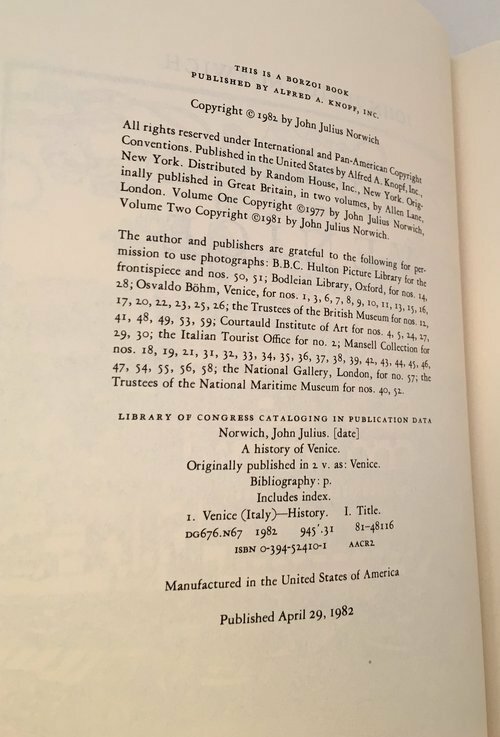 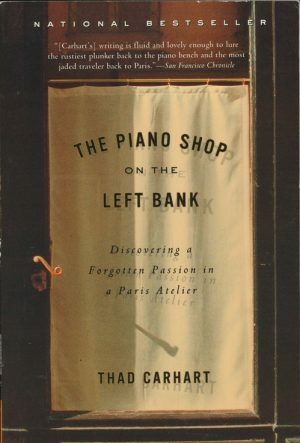 Synopsis: As comprehensive as it is engaging, John Julius Norwich’s A History of Venice is a complete history of “the most beautiful and magical of cities.” This necessary volume traces the rise of Venice from its fifth-century origins through 1797 when Napoleon put an end to the thousand-year-old Republic. 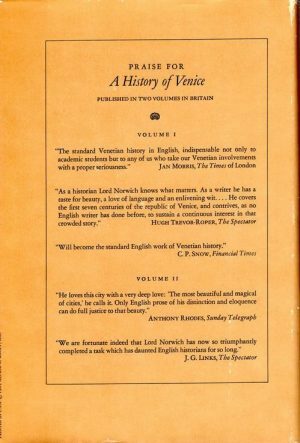 Traces the rise ot empire of this city from its 5th century beginnings all the way through until 1797 when Napolean put an end to the thousand year-old Republic. 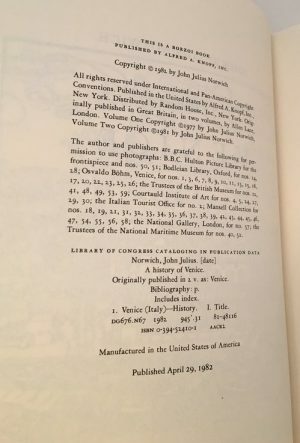 32 pages of black and white photos, 4 maps and charts. 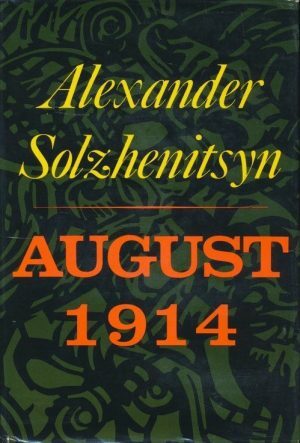 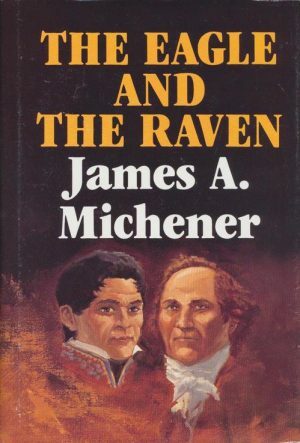 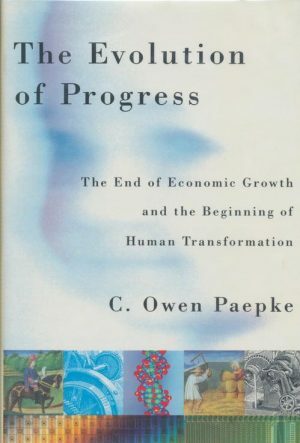 The Eagle and the Raven  – Michener, James A.